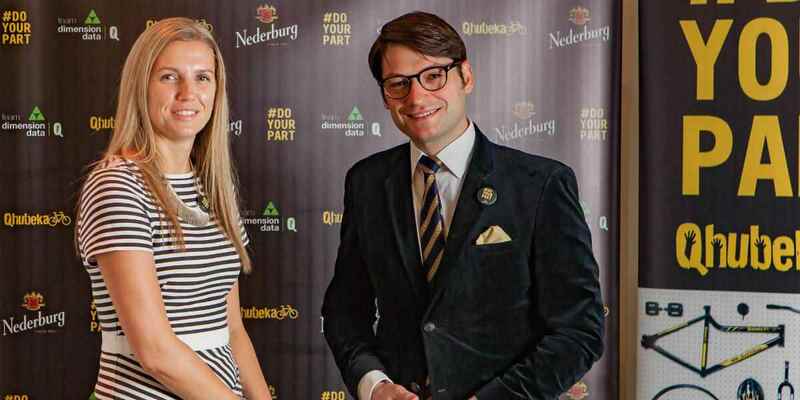 South Africa’s most awarded wine brand, Nederburg, wanted to expand into the UK where there is strong competition and well-established wine brands. We were challenged to raise awareness of the brand’s labels and educate media about their latest campaign #DoYourPart. 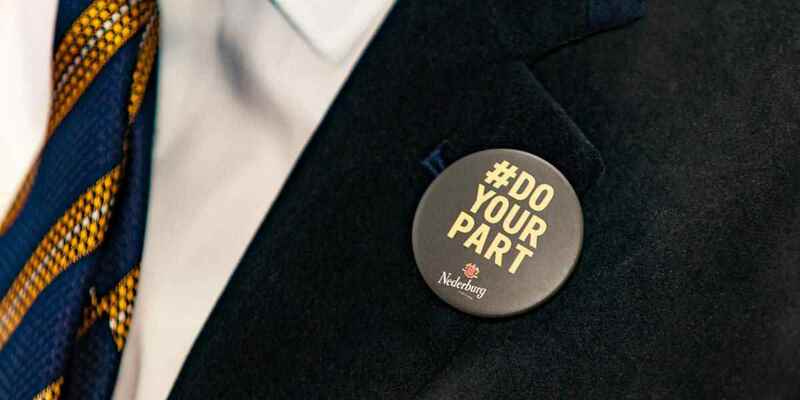 #DoYourPart is a step away from traditional wine campaigns, connecting audiences through passion points. Nederburg believes that cycling, like wine, is complex, intense, requires passion, discipline and evokes real emotion. They joined forces with Team Dimensions Data for Qhubeka to create the #DoYourPart movement with the mission to help mobilize communities in Africa with bicycles. We needed to educate media about how people could join #DoYourPart. 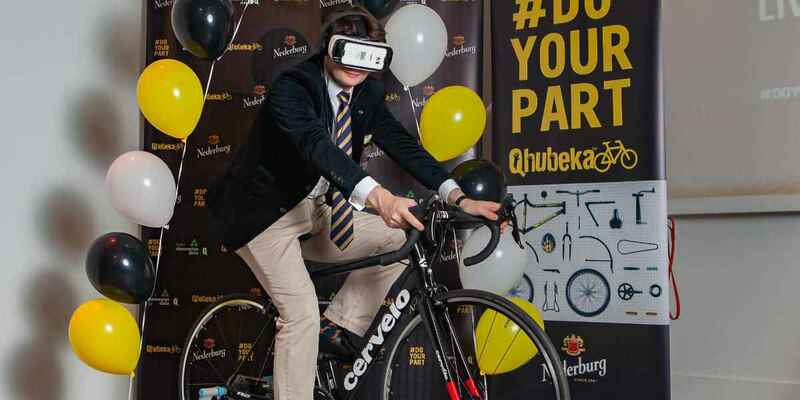 To do this we launched a trade show with a VR bike experience through South Africa’s iconic cycle routes and developed bespoke media kits. The PR campaign formed part of a range of activities centered on a digital platform where people could sign up or donate at www.nederburgbelieves.co.uk and you can start logging miles for bike. 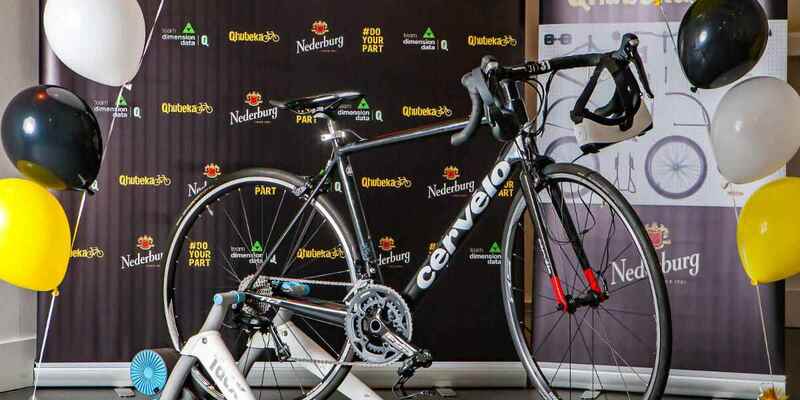 In-store, neck collared Nederburg bottles will be hitting the shelves, giving consumers a chance to win a Cervelo road bike and support the cause with a 5p donation by simply purchasing a bottle of Nederburg. 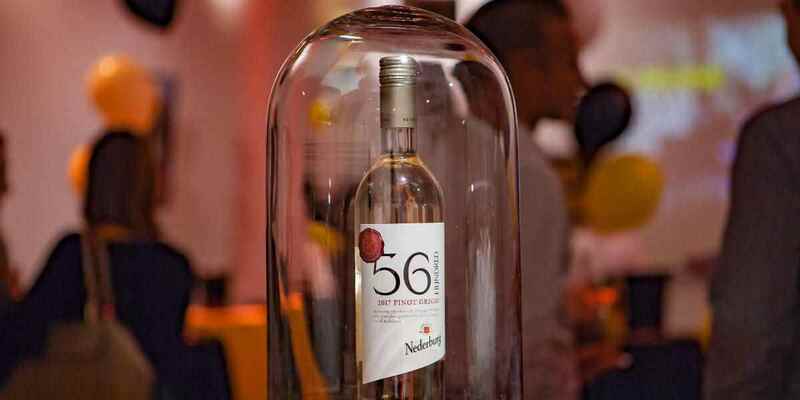 Nederburg brand features have appeared in top tier titles such as The Drinks Business, Evening Express and Financial Times. The #DoYourPart provided a worthy cause to engage press, helping to driving over £200,000 in earned coverage since winning the pitch in September 2017. The #DoYourPart campaign will run into mid-2018. Follow @Nederburg_UK for updates.